The whites in the Winton line offer a range of opacities and working characteristics. 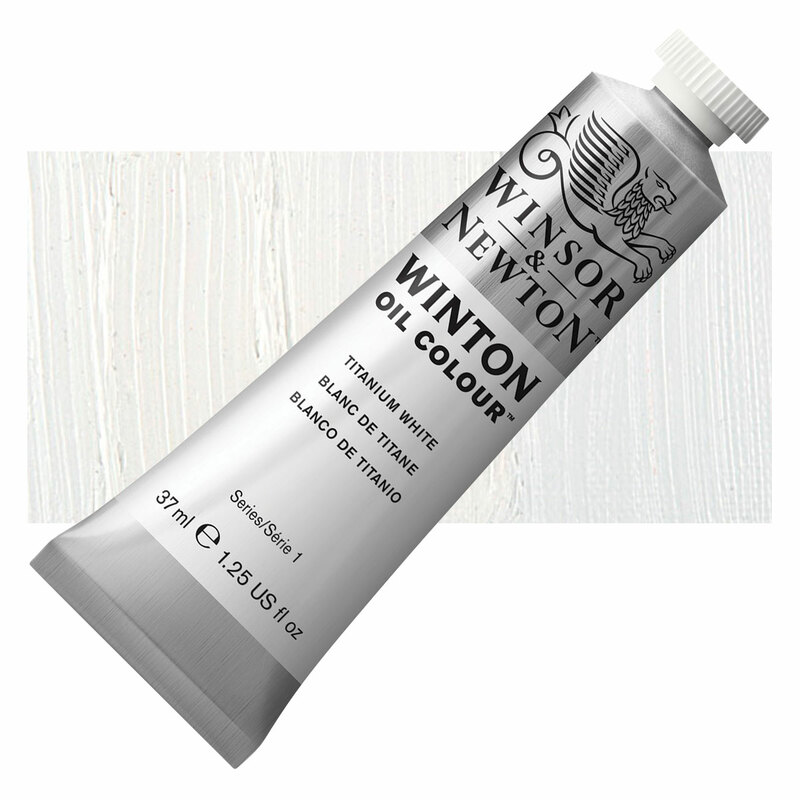 Titanium White is the whitest, most opaque white and also the most popular. Zinc White is the least opaque white and is ideal for tints and glazing. Soft Mixing White is a soft, non-sticky blend of Titanium White and Zinc White that retains brushstrokes and is resistant to yellowing.